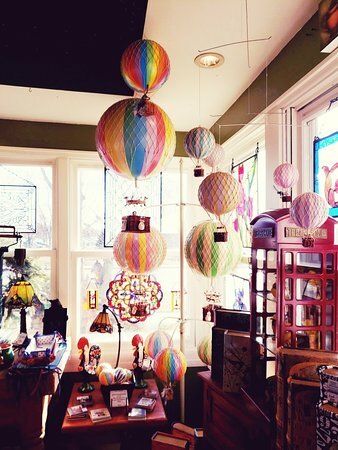 Cute shop in a historical old home. 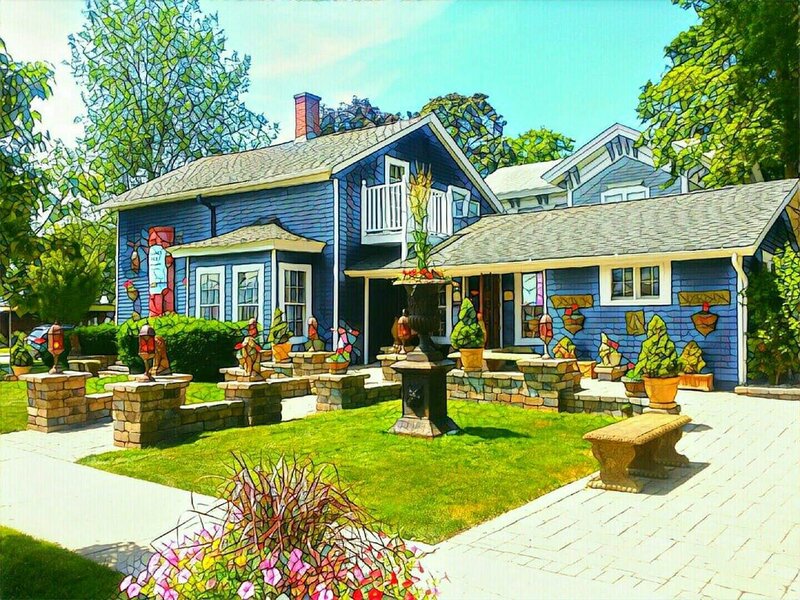 Complete with beautiful home decor, garden statuary, tiffany lamps, jewelry, purses, Art & Gifts for everyone! 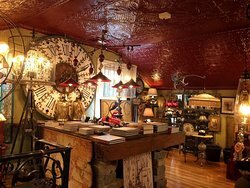 Delaney Street Mercantile is a must stop in Lake Geneva. It's simply fascinating and fun. Something for everyone and every budget. Be sure to stop back often and always take a moment to greet Feather, she's wonderful! 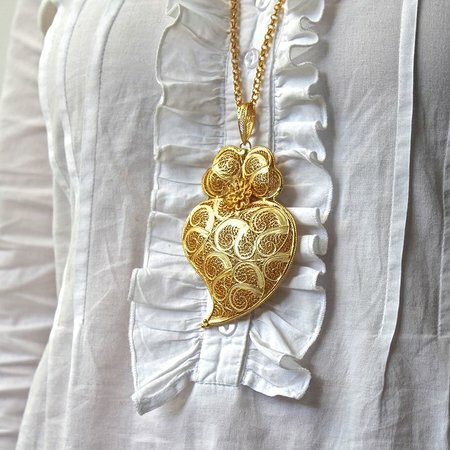 Gifts you can't find unless you travel far and wide! Impressive collections of gifts & home decor from around the world. Look no further than this specialty shop! Two exquisite stories filled with the most unique gifts for all ages! This is a cute and fun store to stop for the gifts you want to get your family or friends that are unique. They have everything for kids and adults to enjoy. The shopkeepers are always nice and friendly. The shop was very interesting and had eclectic pieces from around the world. So much to look at! 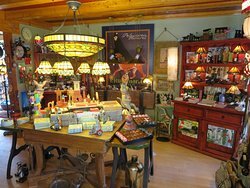 We will visit again and make Delaney Street Mercantile a regular stop. The shop dog who greeted us was a sweetheart too! Thank you, we look forward to seeing you in the future! 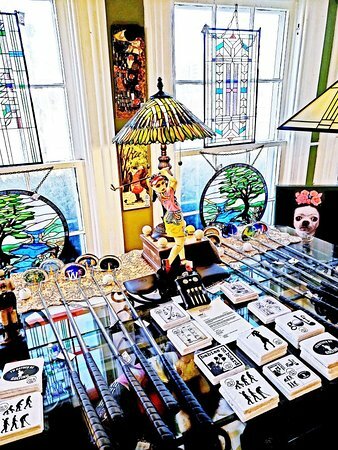 Great selection of merchandise for your home and you! Something for everyone in the family. A fun and friendly atmosphere. When in Lake Geneva...a must visit for sure! 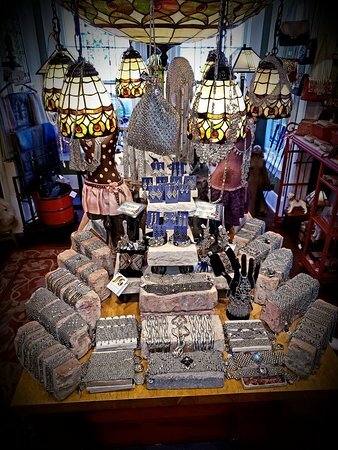 Unusual and eclectic selection of gifts, jewelry and home accessories. 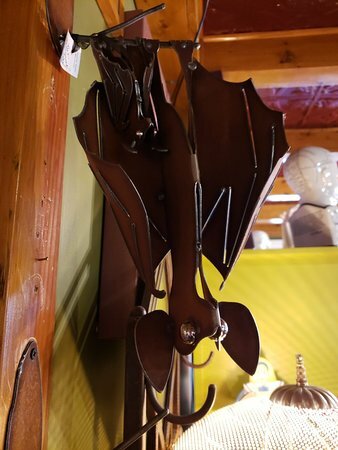 Whenever I want an unusual gift that will be impressive, I head to Delaney Street Mercantile. The owners source the world to find products that you won't see anywhere else. Really enjoy my hidden keepsake box that looks like a book! 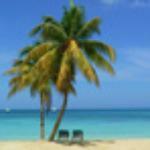 Great place to browse for special gifts not seen elsewhere! My favorite shop in Lake Geneva! What a wonderful place to shop! What a fantastic shop! Customer service is over the top! Assisted me with a LS bracelet that needed repair and purchased a new one priced well below the cost on Amazon! Love it and highly recommend! Get quick answers from Delaney Street Mercantile staff and past visitors.